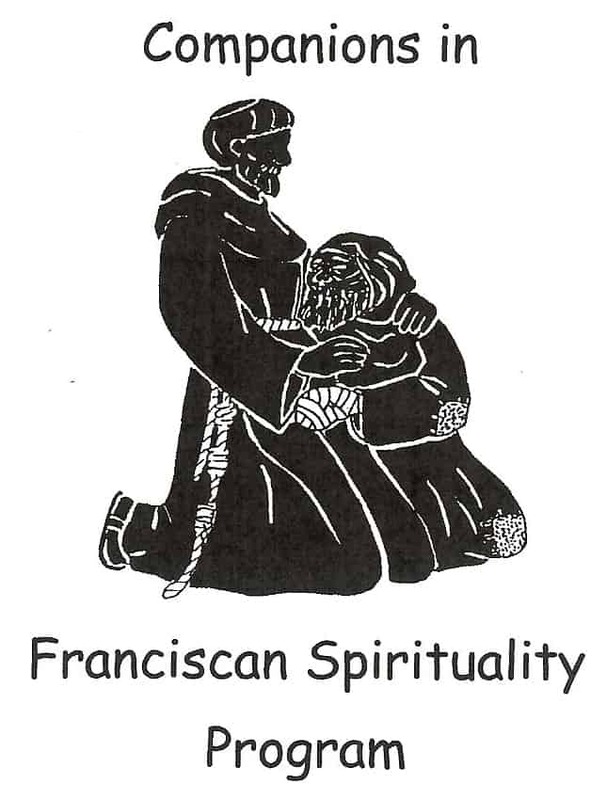 Companions in Franciscan Spirituality for 2019: Free Ten Day Residential Immersion Programs in Franciscan Spirituality offered by The Community of St. Francis in San Francisco for women over 18. The program includes studying Franciscan spirituality and living out of that spirituality by sharing in community life, worship and ministry in the church and wider community. For more information, see the the website communitystfrancis.org or contact Sr. Pamela Clare at pamelaclarecsf@aol.com. The Community of St. Francis is an international community of women belonging to the Anglican Communion who seek to live the Gospel life fervently in the Church and the world, after the example of St. Francis of Assisi.